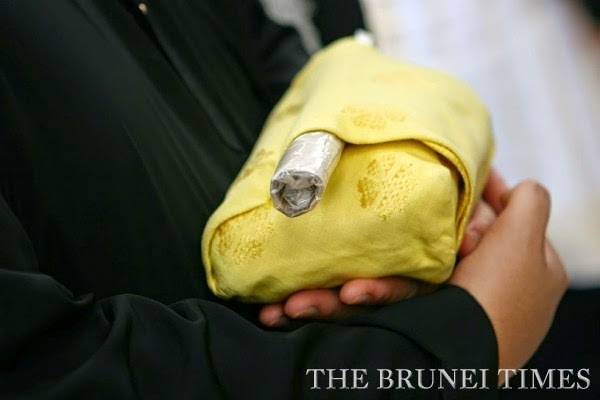 THE ceremonial customs of the Brunei Malays or Adat Istiadat Melayu Brunei is keeping in line with the country's philosophy of Melayu Islam Beraja (MIB or Malay Muslim Monarchy), and is as relevant today as it has ever been. 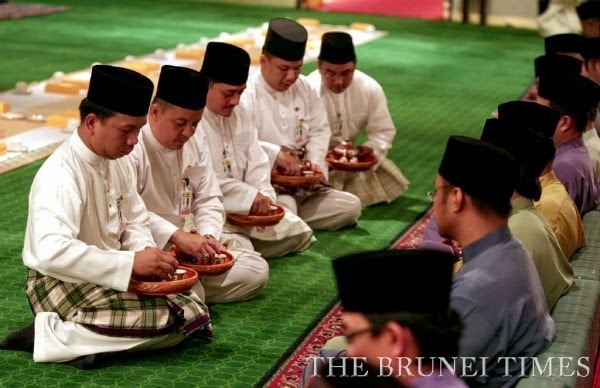 “Bruneians should familiarise themselves regarding the Bahasa Dalam or Royal Court language as well as Adat Istiadat,” said Assistant Chief of Royal Customs and Traditions Pg Dr Hidop Pg Hj Samsuddin, recently, in a forum dedicated to the importance of the royal court language. 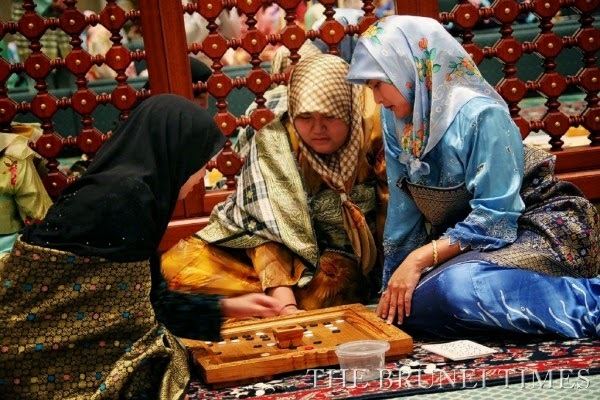 Adat istiadat is the base for nationhood, through its continued practice, and also a form of heritage that reflects a nation's identity. 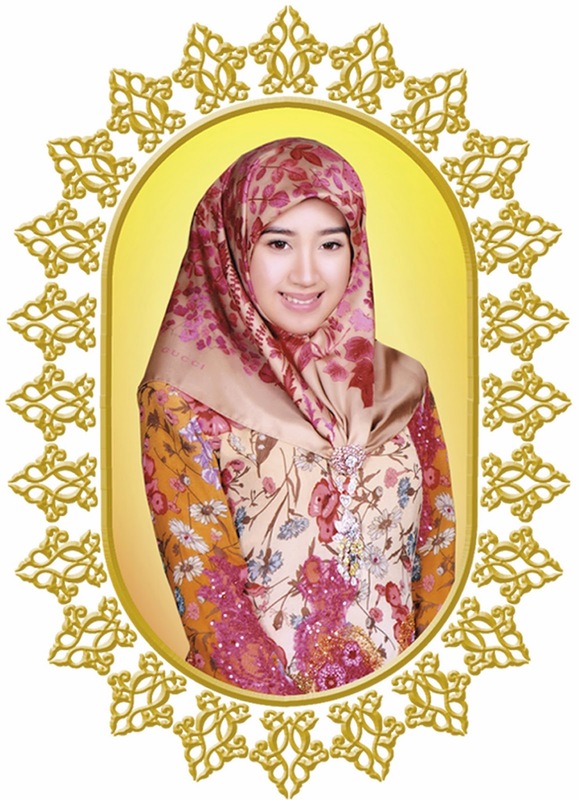 The appropriate manner of teaching adat istiadat should be within homes, where parents and guardians are expected to teach their children of the MIB philosophy. “Every race in the world has its own customs. These customs differ from one another because they have been created according to different experiences and views of a race,” Dr Hidop explained. 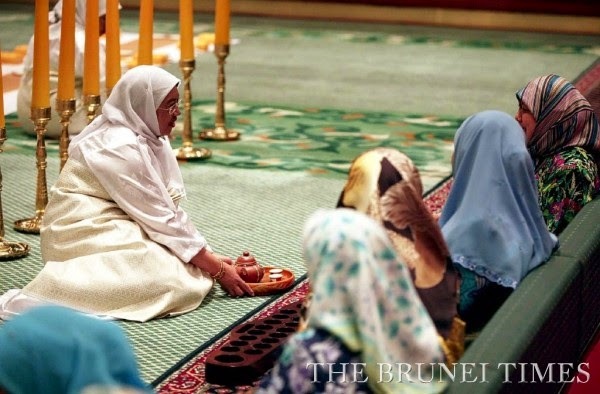 “Adat istiadat is important because it regulates our behaviour and interactions with our family members, the community and the rest of the country,” he added. During the forum, Pg Dr Hidop stressed on the functions and purpose of the ceremonial area in the Lapau Building which includes seating arrangements made according to credentials and position of guests. 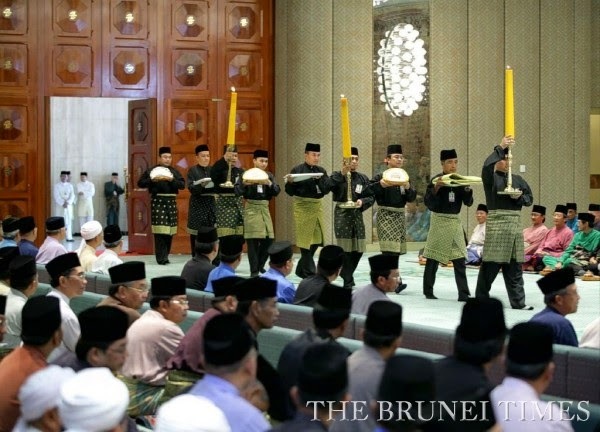 “Changes over time will never threaten the integrity of adat istiadat because it is relevant regardless of the time and situation — its original purpose is unchanged,” he said. Referring to Bahasa Dalam, Pg Dr Hidop said that while most of the words in the court language come from Sanskrit, the origins of selected words have yet to be studied. 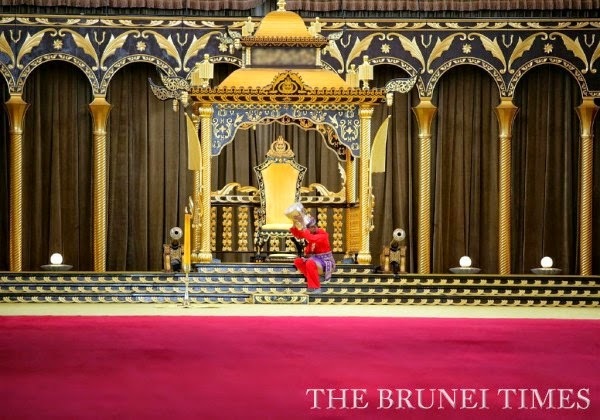 Bahasa Dalam is widely encouraged by the government because it promotes respect for His Majesty the Sultan and Yang Di-Pertuan of Brunei Darussalam and also reinforces the principles of MIB. 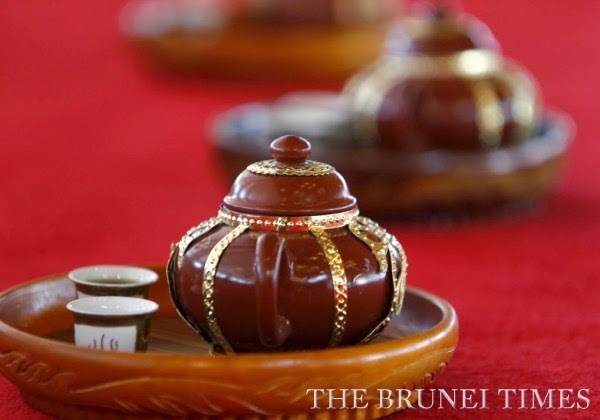 It can be defined as the language used by the royal families and the palace household, but it is also a language of respect used by others when conversing with royalty and government officials. The royal court language is described as a language of high status. 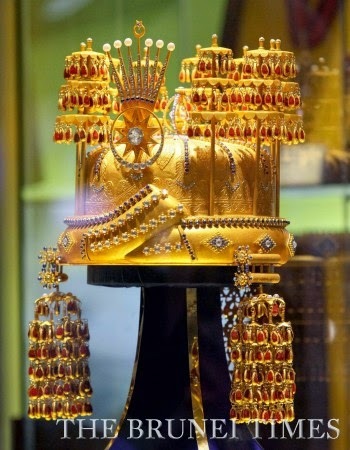 The language of the royal court is also defined as a language of decorum and gentility, diplomacy, respect (through its use of prefaces), as well as a language of allusion and symbolism. This includes words or phrases with special meanings that are suitable for addressing or referring to members of the royal family and other nobles. 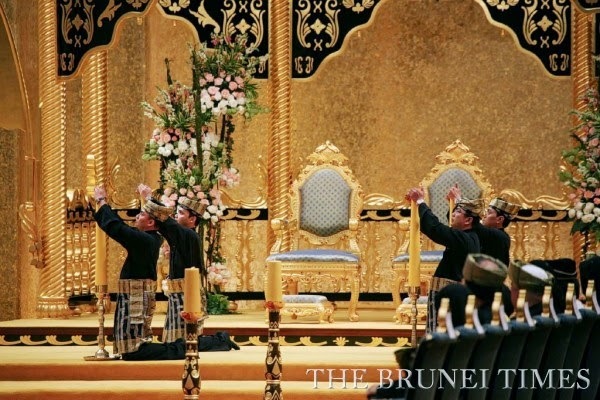 Giving examples of this, Officer at State Adat Istiadat Ak Mohd Noor Hamaddi said that the proper royal salutation used when encountering His Majesty the Sultan and Yang Di-Pertuan of Brunei Darussalam, and Her Majesty Raja Isteri Pengiran Anak Hajah Saleha would be “Ampun beribu ampun”. Meanwhile, salutations used for His Royal Highness Prince Haji Al-Muhtadee Billah, the Crown Prince and Senior Minister at Prime Minister's Office or a gahara (born of a noble mother) prince or vizier would be “Beribu ampun”. There are also distinctions that have been introduced during the granting of a rank. 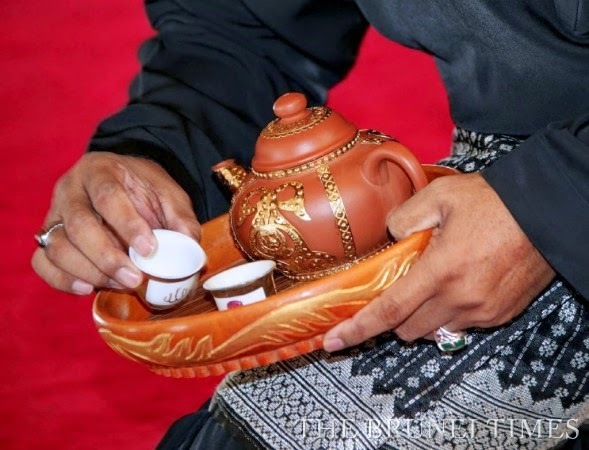 This is illustrated according to the highest rank which is “diarak” for a Vizier, “diangkat” for a Cheteria and “disampiri” for a Pehin Manteri. When a male interacts with a Cheteria or noble, “peramba” would be used when referring to oneself or for a female, “kaola”. 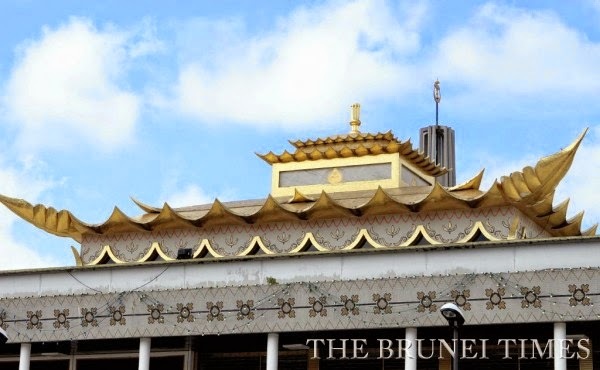 When addressing members of the Legislative Council of Brunei, the salutation would be “Yang Berhormat”, however this also depends on the rank and position of the said member. 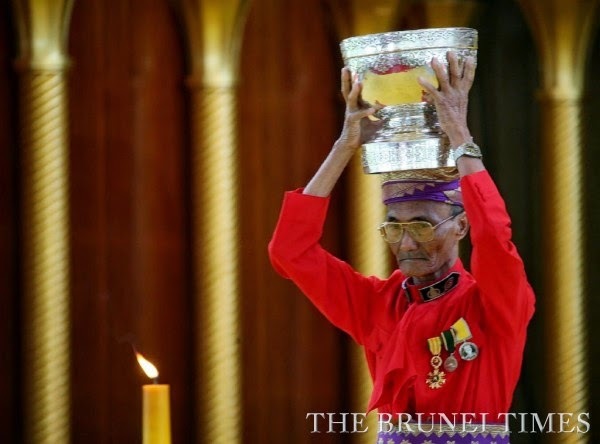 Ak Mohd Noor added that, Bahasa Dalam serves to acknowledge the roles of the royal family, nobles and dignitaries, and to facilitate communication with them and between them. Dr Pg Hidop said that though customs may change over time, adat istiadat functions as a unifying mechanism that unites the people to achieve the country's objectives. 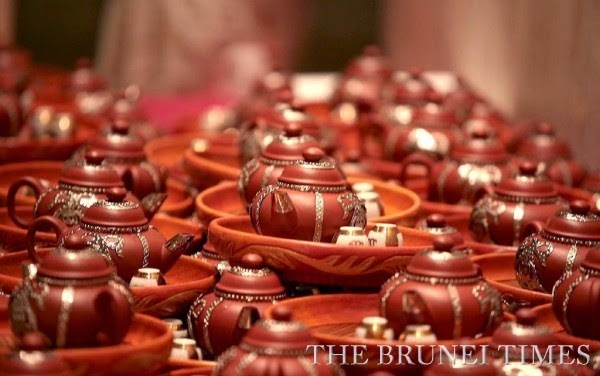 He added that Brunei still has its old customs, which have been preserved for generations. 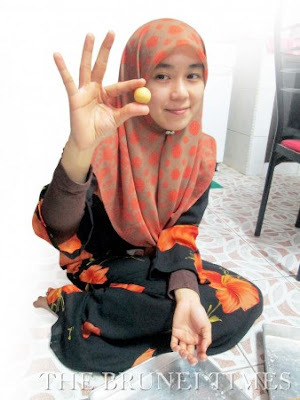 Adat istiadatadapts to the modern world without changing its essence, which is why it is relevant to Bruneians today in terms of progress and development. He also pointed out that adat istiadat is also continuously monitored to ensure that it is suitable and in line with Syara’ (Islamic teachings). 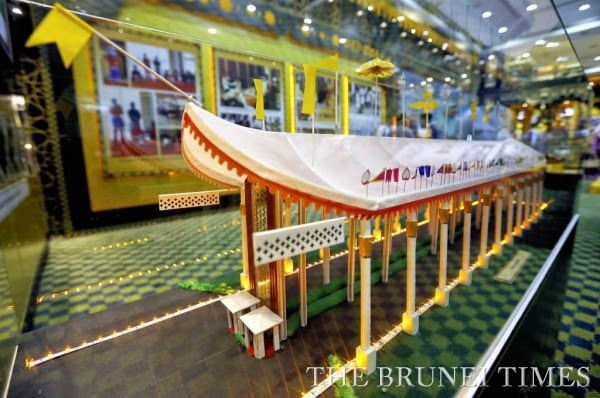 Adat istiadat continues to be preserved and strengthened with the sovereignty of His Majesty the Sultan and Yang Di-Pertuan of Brunei Darussalam. “Any elements deemed inappropriate and that go against Islamic teachings will be taken note of and corrected,” he said. For more information regarding the proper usage of Bahasa Dalam and adat istiadat, please contact 2243071 or follow its Facebook page at ‘Jabatan Adat istiadat Negara’.